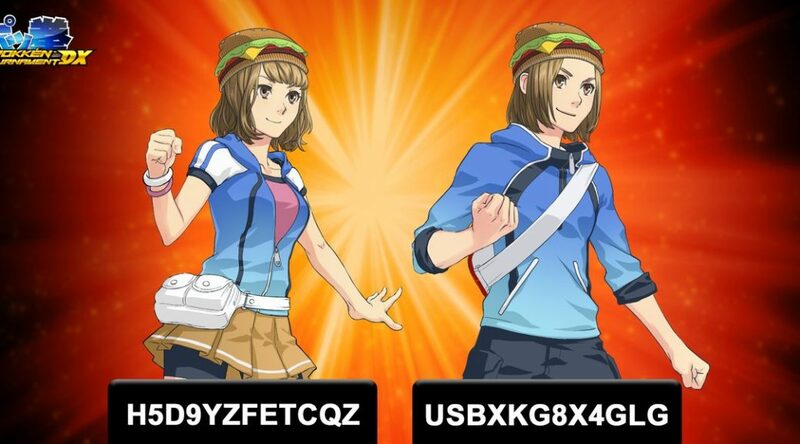 The recently released Pokkén Tournament DX has been gaining a focus in promotional material lately. 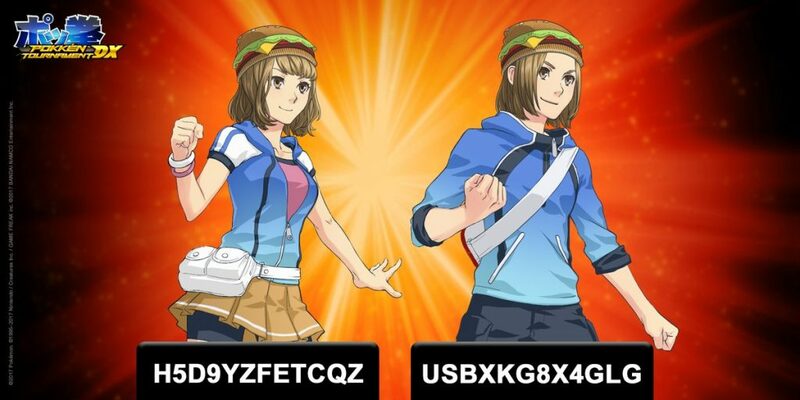 Keeping up the trend, a new set of codes has been released for the game to unlock new Hamburger Hats for your avatars. These join codes for leather jackets. *Note these are not for eating. What do you think of this juicy addition? Do you hope to see more accessories, or even outfits down the line for the game? Edited by 5qwerty, bobandbill and SirBoglor.